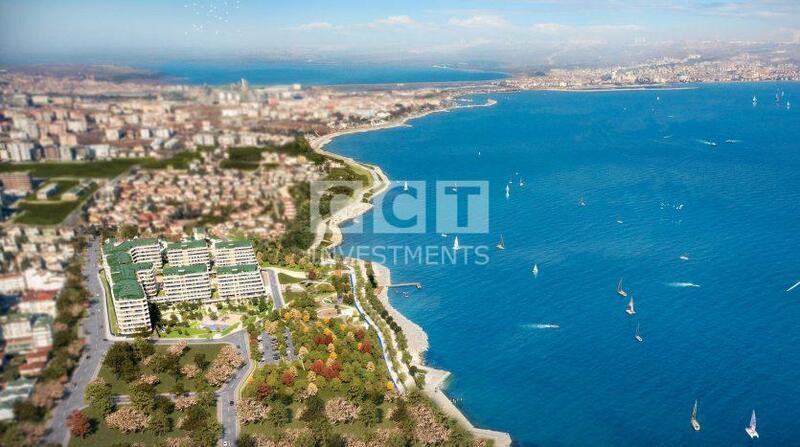 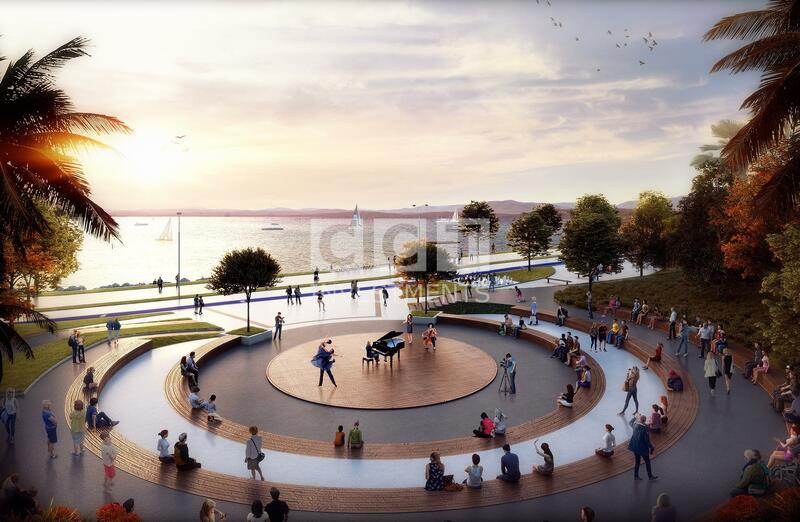 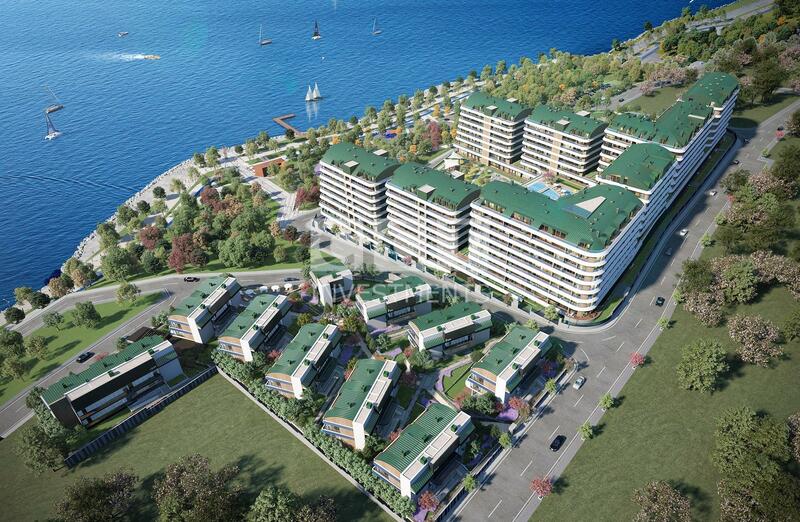 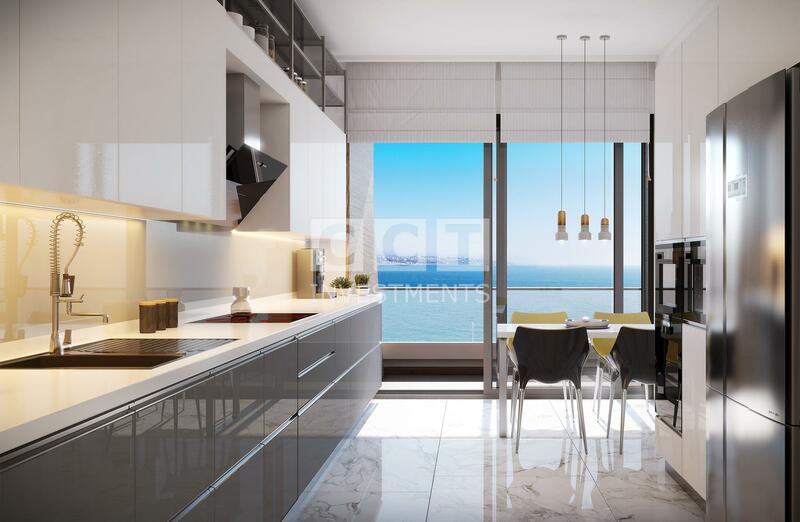 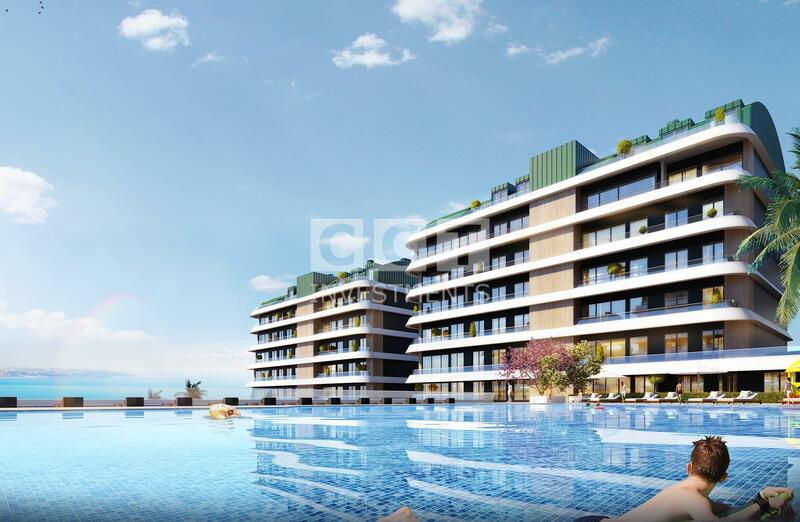 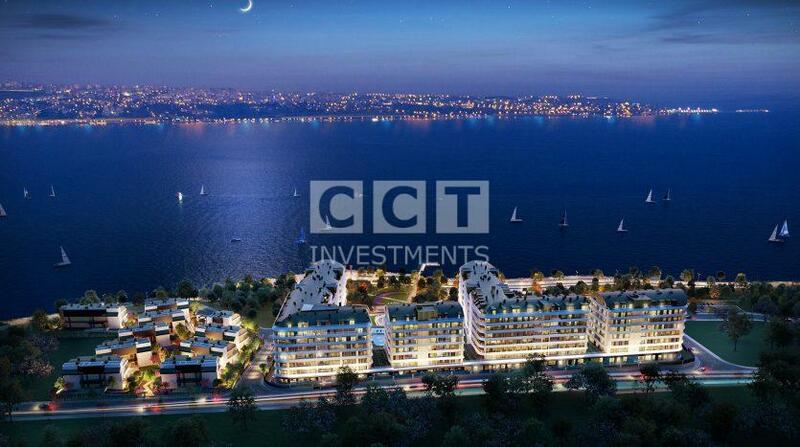 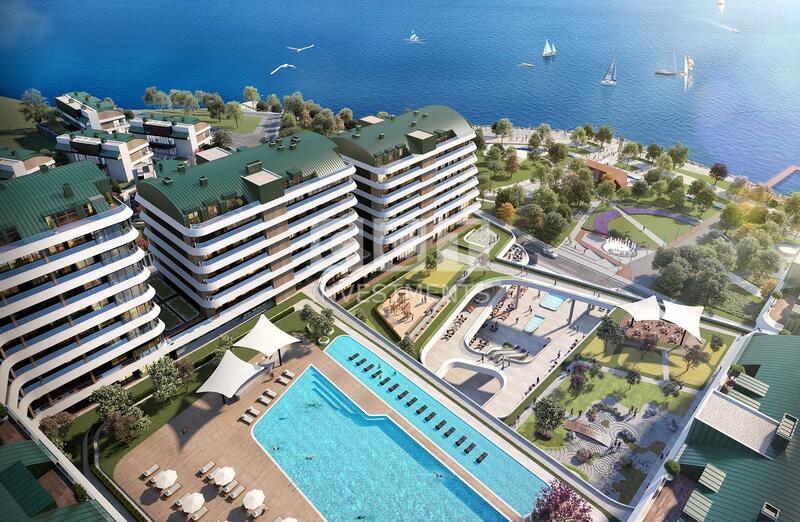 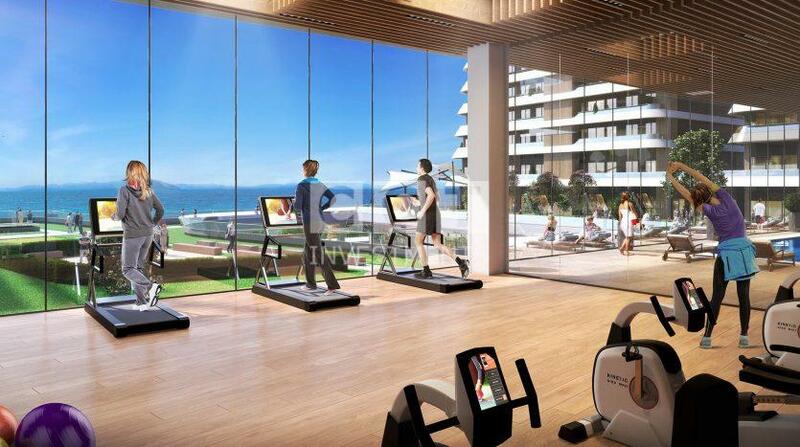 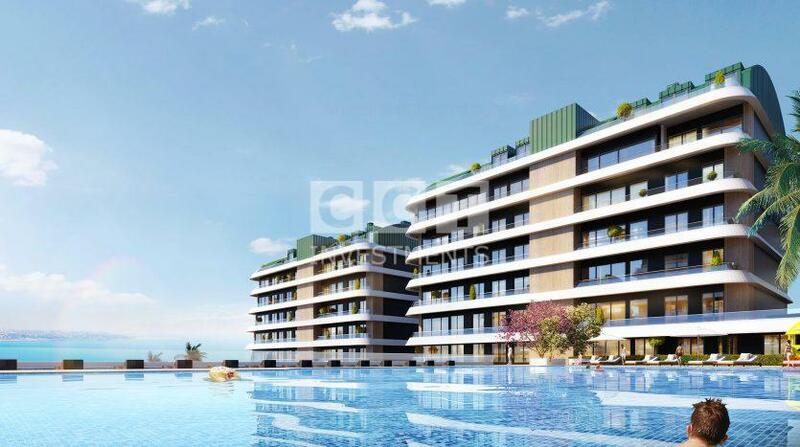 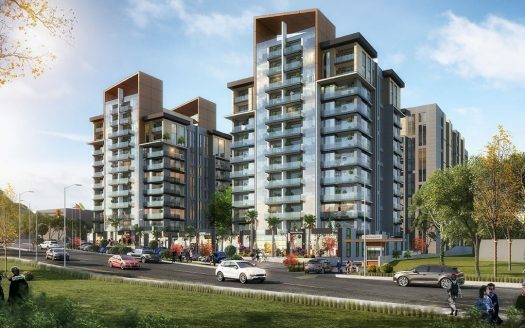 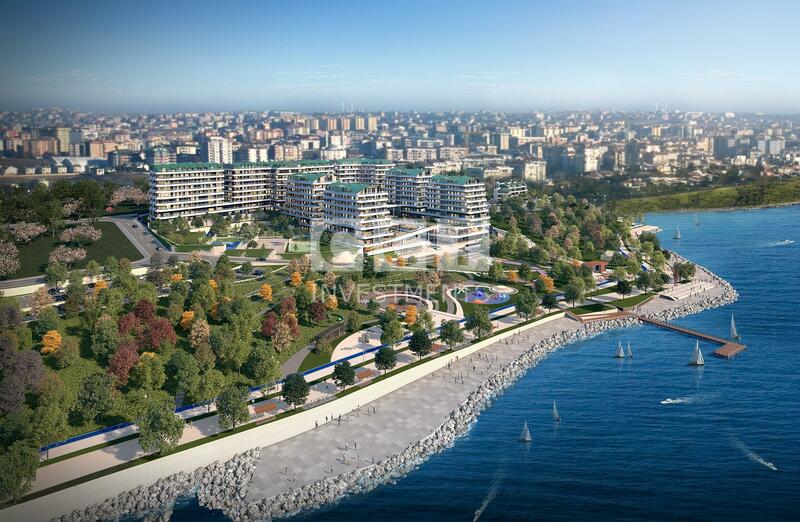 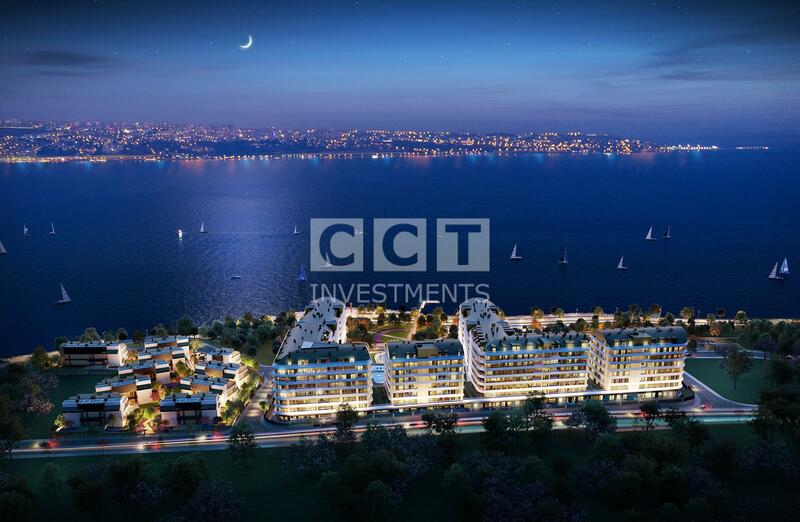 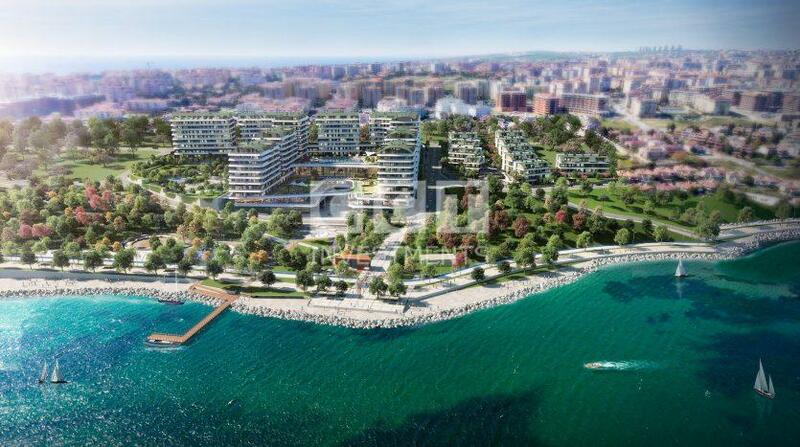 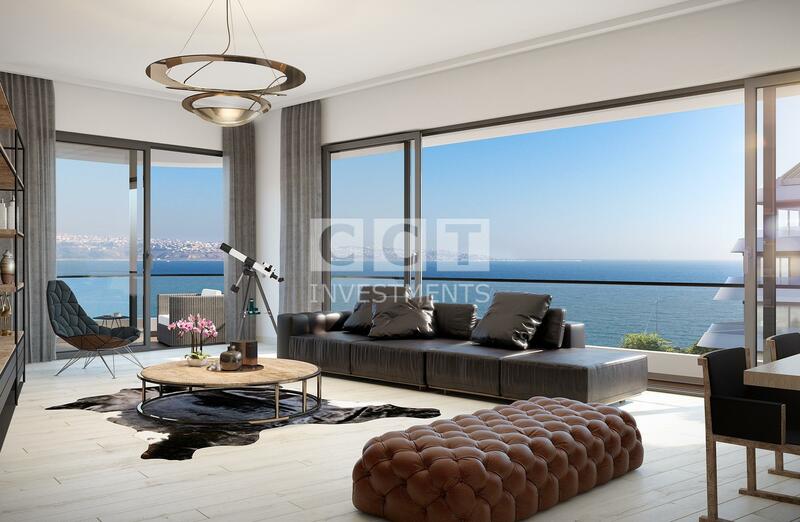 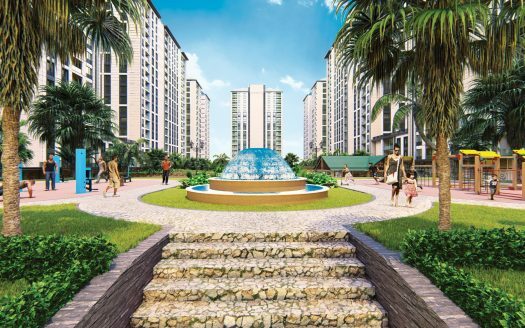 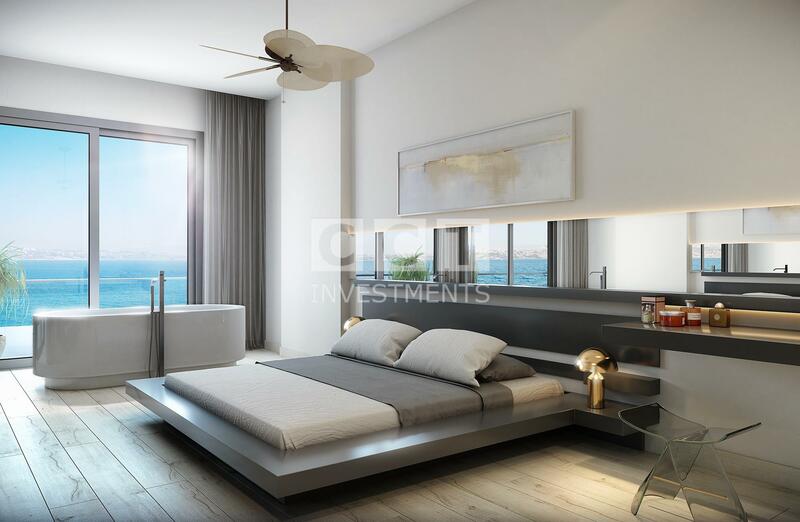 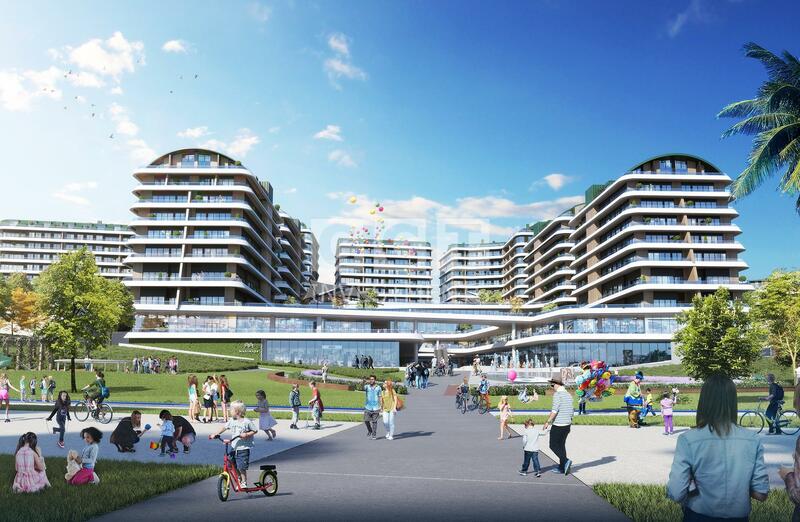 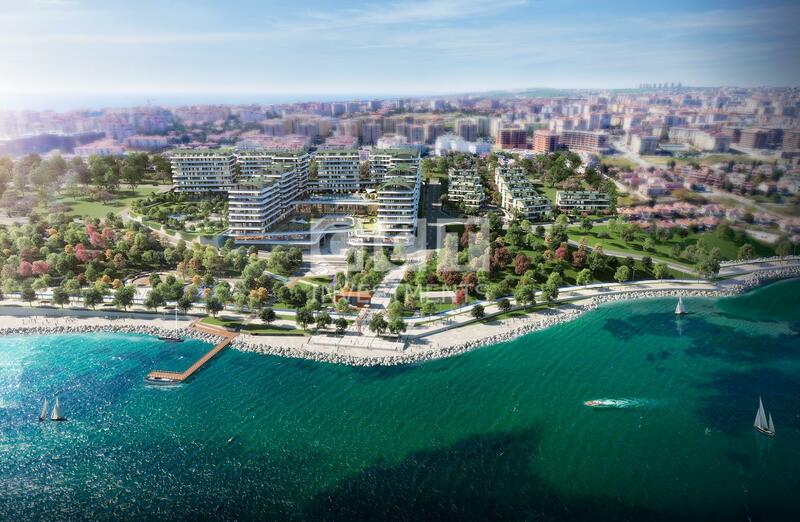 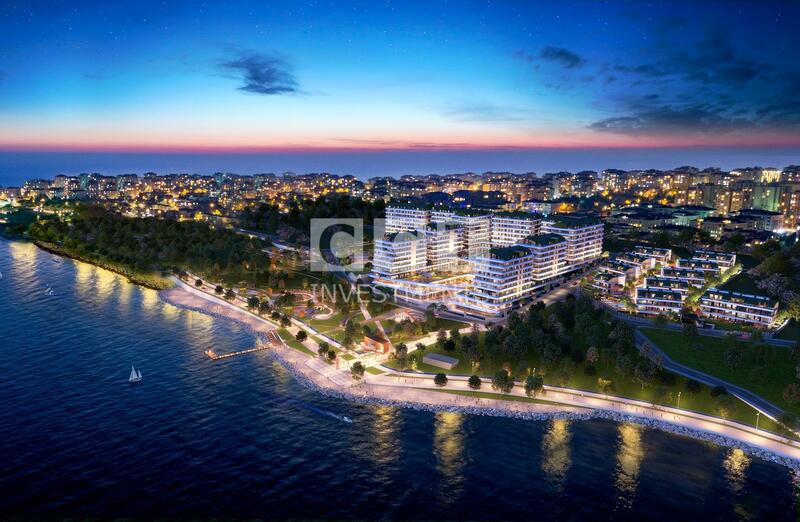 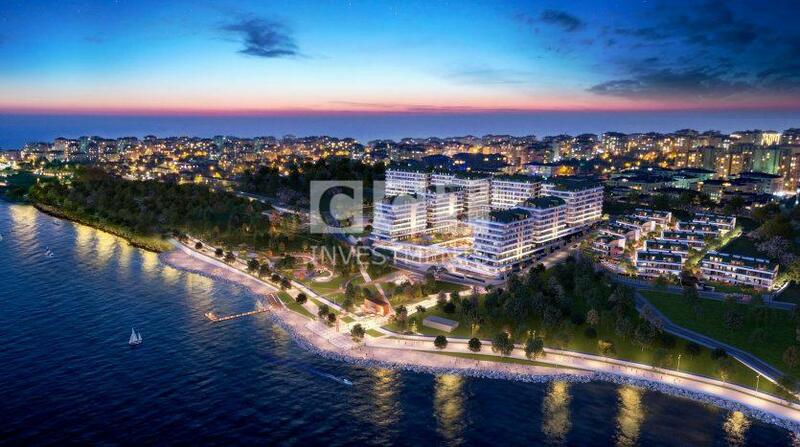 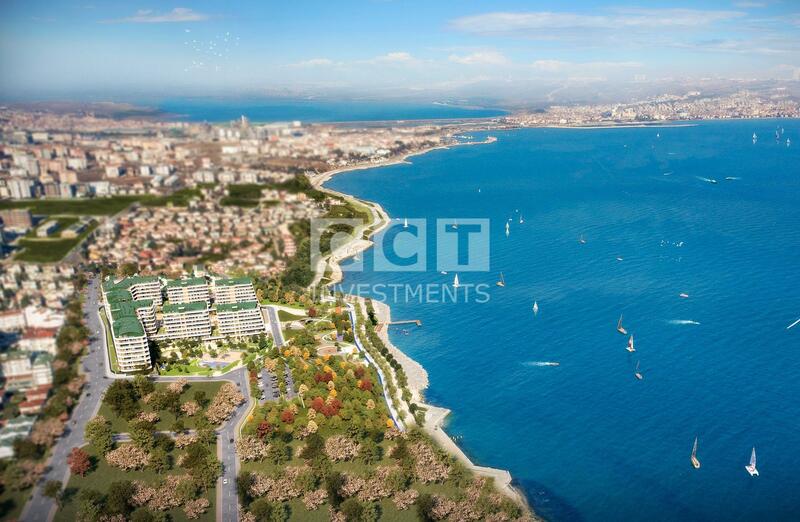 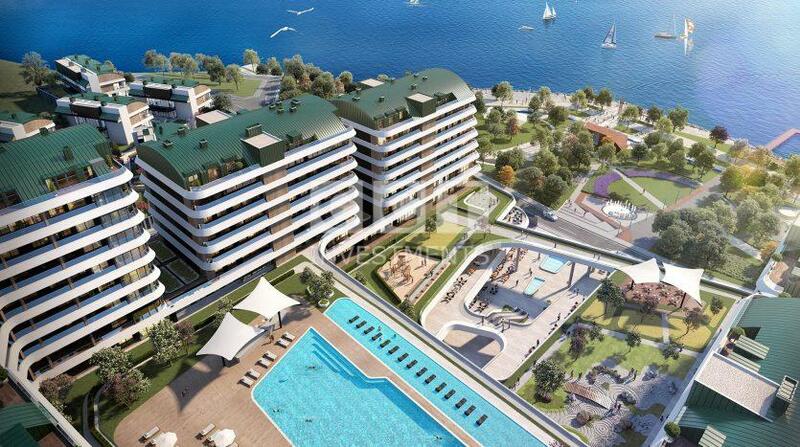 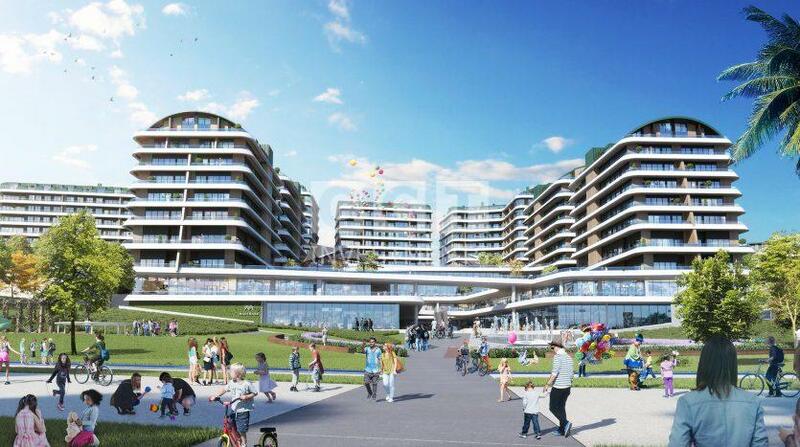 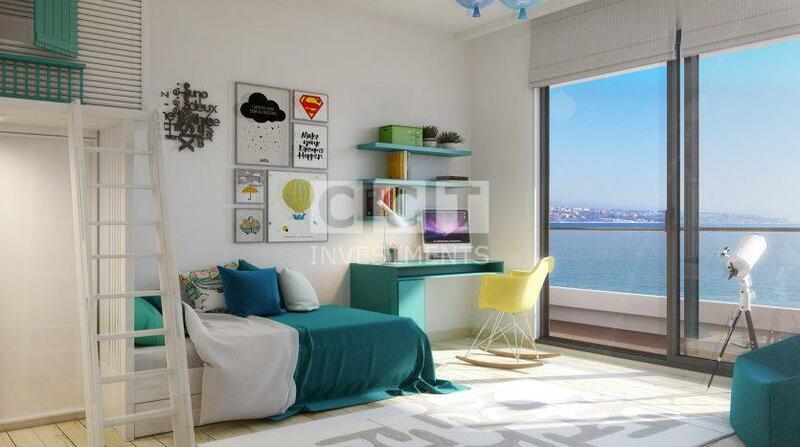 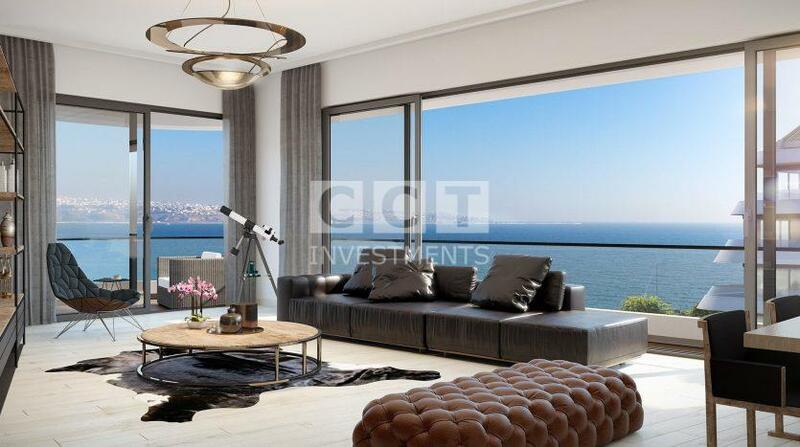 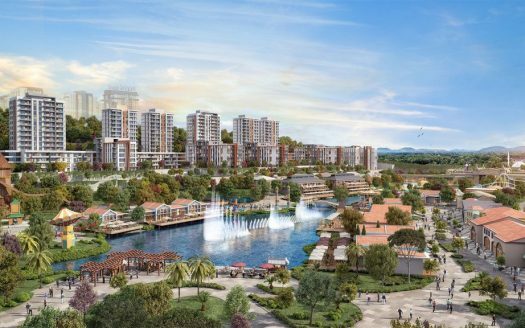 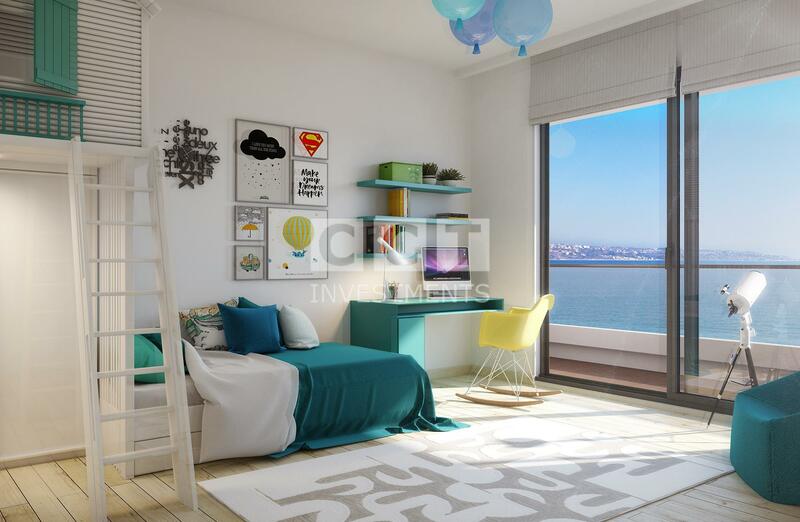 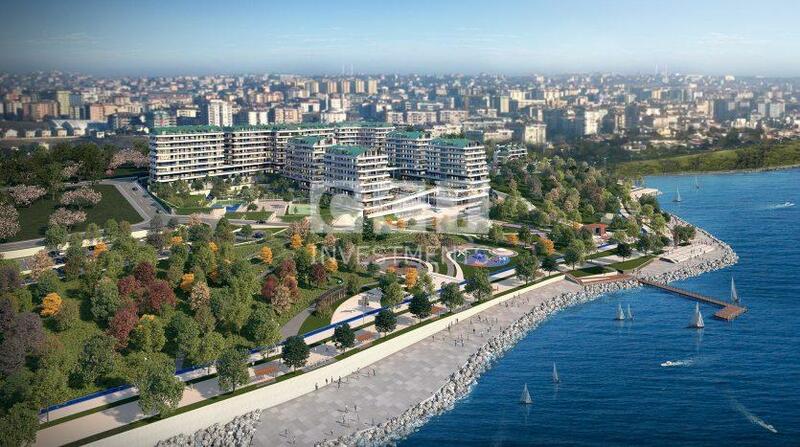 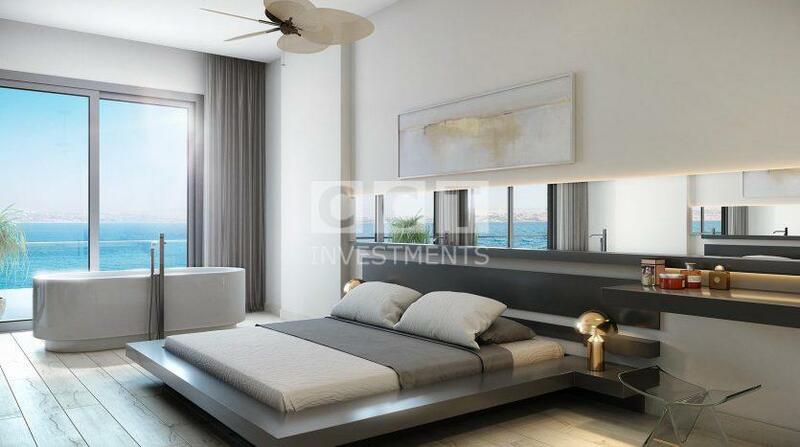 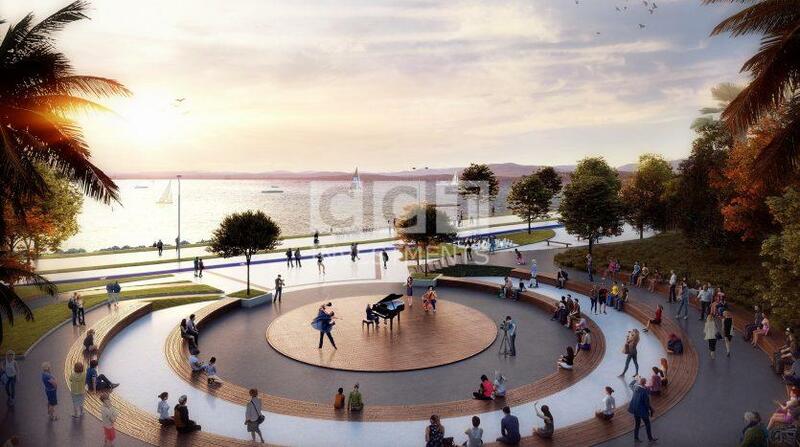 CCT 250, that offers a high level of living conditions being by the sea, has been rising up in Buyukcekmece. 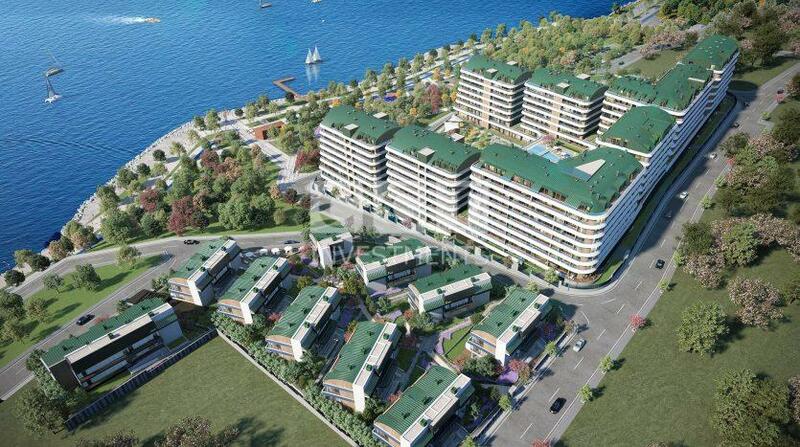 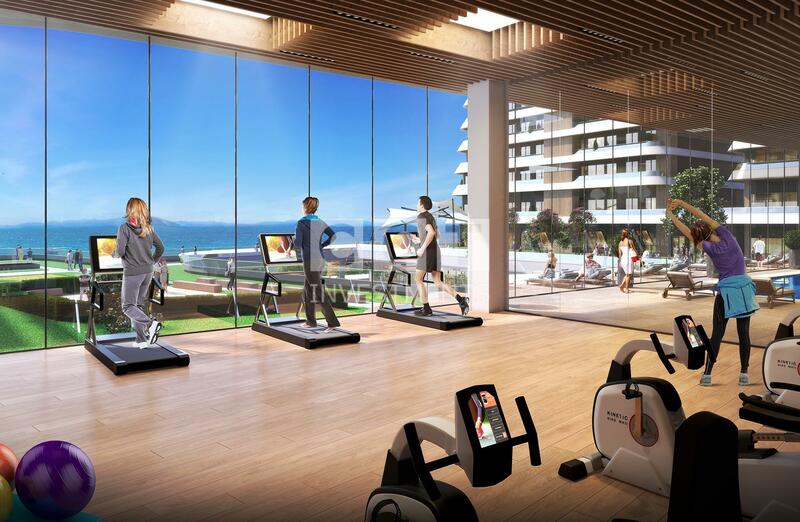 It will have gotten to be a mansion style residential project with plenty of amenities and features. 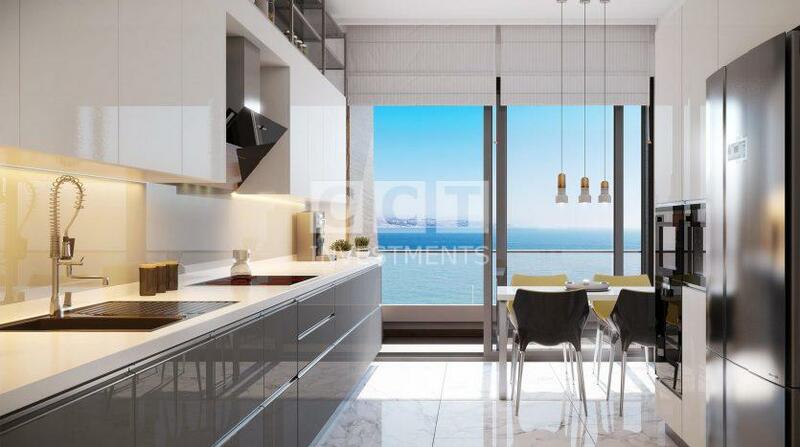 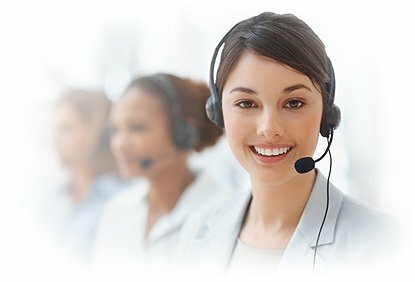 The contractor firm’s focus is to promise the residents a greater dwelling experience they could ever have.